Offering the opulent elegance only our Grand Ballroom provides, hosting your banquet, ball or wedding reception is our delight. High ceilings and luxurious décor add a real touch of timeless class to your occasion making it all the more special. 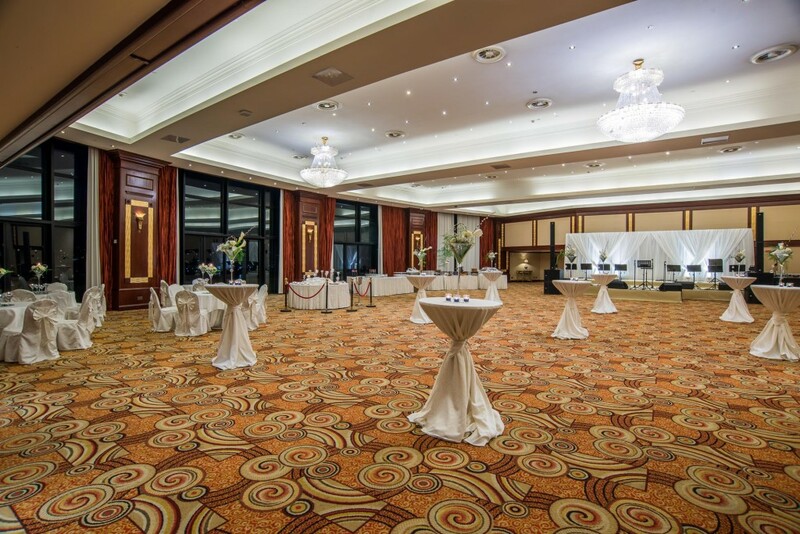 Your first impressions will only improve as you soak in the unique ambience only available in our Grand Ballroom, for a real night to remember.